Don’t waste your time and resources on an email campaign that will only wind up in your customers’ spam folders. Getting blacklisted for spamming people can damage your eCommerce company’s reputation. Avoiding the spam or junk folder doesn’t have to mean nixing your email marketing efforts completely, however. 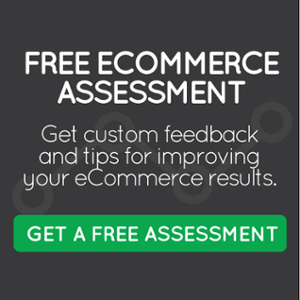 A tailored eCommerce email marketing plan can help your strategy yield amazing results. Find out how to spearhead an email campaign that won’t just make it into the inbox – it will make sales. By definition, “blacklisting” means to ostracize, or literally to put a person or company on a blacklist. 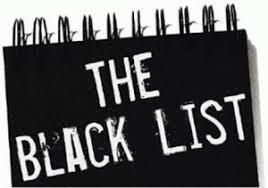 In computing, blacklisting refers to an actual access control mechanism that automatically filters elements (including emails) to block items on the blacklist, or the block list. Making it onto a blacklist means zero chance of your emails ever reaching your intended audience – the nail in your email marketing campaign’s coffin. It is up to your readers to build a blacklist as they see fit. Many turn items in their spam folders into blacklist items, especially if a company persistently emails them spam. Blacklists can block an email at many stages in the delivery process, from the web proxy to the server. Firewalls can also blacklist emails if they detect that they contain viruses. A common way eCommerce sites wind up on blacklists is through well-known lists that others share with the public. Major public blacklists that carry weight with savvy consumers include Spamhaus, Barracuda, Invaluement, and Frontbridge. Winding up on one of these published blacklists can significantly harm your reputation as a company. If at any stage in the process your email makes the blacklist, the reader’s server will never let an email from your IP address into the inbox ever again. This is why it’s so important to avoid making the blacklist as an eCommerce company. You don’t pay enough attention to your email marketing approach. You send emails too frequently. Your emails have titles with red flag words, symbols, or dollar signs. You’re using all CAPS or other bad content habits. You abruptly send a large volume of emails. Your email list is too long. Too many recipients have complained about your emails. You’re sending lots of emails to dormant or nonexistent email addresses. You’re using a third-party or purchased email list as your contacts. You don’t have an unsubscribe link or make it too difficult to unsubscribe. Your content is totally irrelevant to the recipients. All these mistakes could result in your IP making the dreaded eCommerce blacklist. This can mean much worse consequences than just being unable to reach one or two potential customers. Making a prominent blacklist can mean your company’s name is published with a scarlet letter for the world to see – and to avoid. A blacklist could permanently damage your brand’s reputation and even result in you having to close your business’s doors forever. Although you can come back from a blacklisting situation, it’s best to avoid the list in the first place. The goal is to make your emails as engaging, relevant, and valuable to the recipients as possible. If readers enjoy your content, they won’t ban you to the black or gray list in their inboxes. Avoiding the above-listed mistakes can significantly reduce your chances of winding up on an email blacklist. There are others steps you can take as well – namely, creating an eCommerce email marketing strategy. Having a well-researched strategy can keep you safe from the blacklist for good. First, completely dismiss the idea of paying for your contact list. The people you email make an enormous difference in the success of your campaign. Instead of conducting “cold” emails to people who are unaware of your brand and have no need for what you sell, cultivate your list carefully through more personal measures. For example, use sign-up and subscriber tactics to get readers to knowingly agree to receiving your emails. 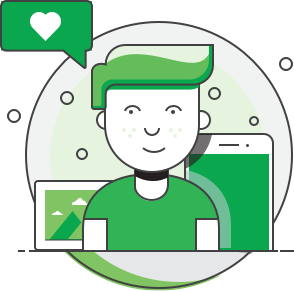 Other strategies include offering rewards to customers, such as promo codes for discounted items, if they sign up to receive your emails; launching a store competition that uses emails as entries; and adding a “subscribe” box on the check-out page. Creating an email database full of qualified leads, target audience members, and ideal buyers greatly increases your odds of campaign success, as well as decrease your odds of coming off like spam. Don’t panic if you discover you’ve made someone’s blacklist. It is possible to get off an email blacklist if you’ve already made a critical error. Monitor blacklists with help from a marketing agency or using online IP checkers. If you are on a blacklist, contact the owner of the blacklist through his/her website. Apply to get off the list by proving that you shouldn’t be there. Show that you’re serious about your company’s reputation and wish to remedy the issue. You can also hire a team that specializes in blacklisting removal services for assistance. 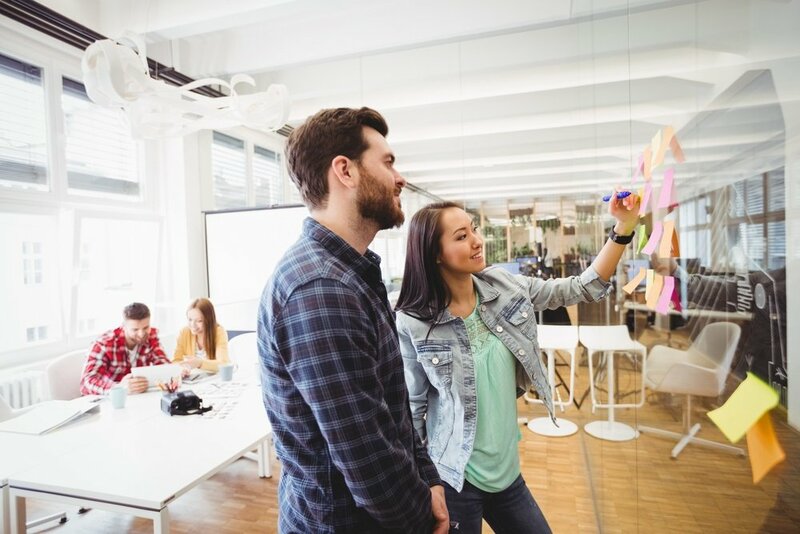 Prevention is always better than cure when it comes to your brand’s reputation. Instead of struggling to repair the damage, avoid getting into trouble to begin with. Use a sophisticated, data-driven eCommerce email marketing strategy to create the types of emails your recipients want to receive – the kind that will drive sales and conversions. Do so with help from digital J2. Chat with us to start your blacklist-free email campaign strategy today.